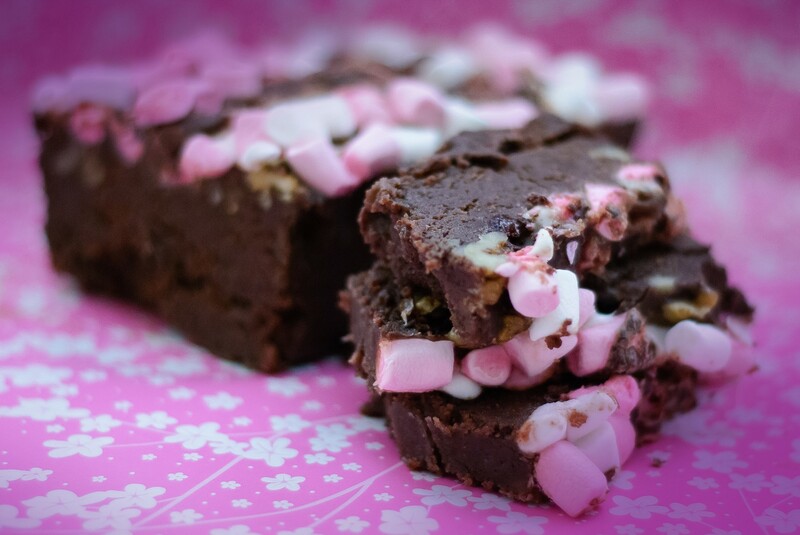 Rocky road fudge and meeting new people! OK, So…………. I’ve taken a huge step this week in getting out in the world and living by my recent post for this to be Lucy’s year!!! Line a loaf tin with clingfilm so that it comes out of the tin and well over the sides. Put the sugar, milk and butter in a medium, heavy pan. Heat over a moderate heat, stirring constantly, until the sugar has dissolved. Chop the walnuts roughly and set aside. When the sugar has dissolved and the butter has melted, bring the mixture to the boil. Without stirring, allow the mixture to cook at a slow rolling boil for about 10 minutes, or until it reaches the soft-ball stage (114ºC/238ºF). Stir in the chopped chocolate, vanilla extract and salt. Pour about one-third of the chocolate fudge mixture in to the prepared baking tin. Sprinkle with half of the cherries, marshmallows and walnuts. Cover with another third of the chocolate fudge. Place a piece of baking parchment over the fudge and press down firmly with your hands. Set aside to cool. This could take up to 8 hours. When ready to serve, lift the fudge up out of the tin by holding the sides of the clingfilm and transfer to a chopping board. Cut 1cm slices and serve. Store in an airtight container for up to a week. Sadly there is no vegetarian version of this. Hi, yeah it’s the marshmallows. Try as you might there’s no vegetarian alternative. I think the only thing I ever found suitable was marshmallow fluff. That is a first, and looks very specialist. I had a vegetarian baking friend who, like me, could only find the fluff but she’s gone over to the dark side now (meat eaters) and so probably wouldn’t be as impressed as she once would. I shall bare that in mind for future reference though! Thanks. This looks amazing! I think I’m going to have to give it a try! My mouth is watering as I read through all the recipes. 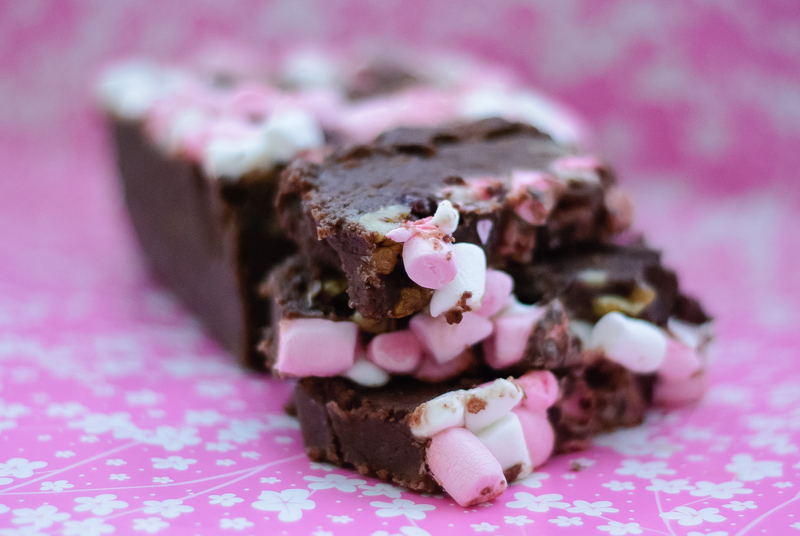 The rocky road fudge looks divine. I’m sure it will be a huge hit. Oh my gosh, these look amazing! I can’t wait to try making them. I just pinned them to my Gluten Free Treats board on Pinterest (via celiac kiddo) because they are just too pretty. Fun fun fun – both you being brave and your pink desserts. Also – it’s an interesting thing for me now to be meeting people that I have never known while they were single. Which is weird to me. These look incredible – will be trying the recipe out sooner rather than later! Thanks for liking my new blog 🙂 Love yours! Soo pretty. Love the pink! This looks so delicious! 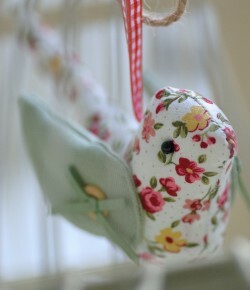 Have to try making this sometime!